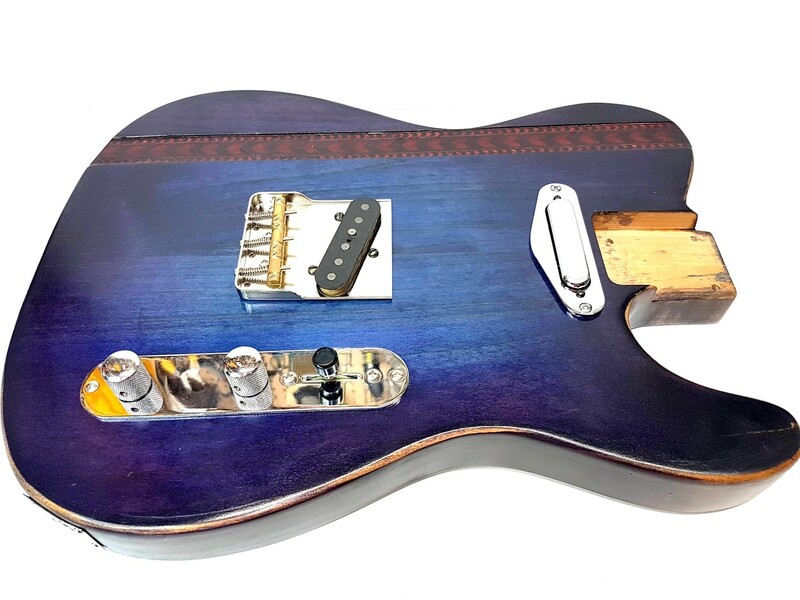 Fully Loaded Captain Chevron One of a Kind Tele Body! PureTone Jack and Chrome plate. Neck Pocket fits all Fender Standard Specs.